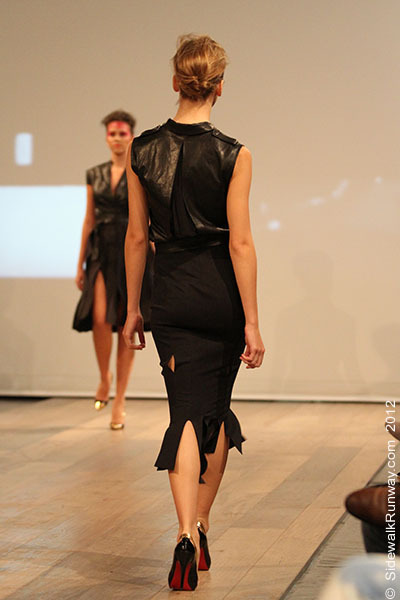 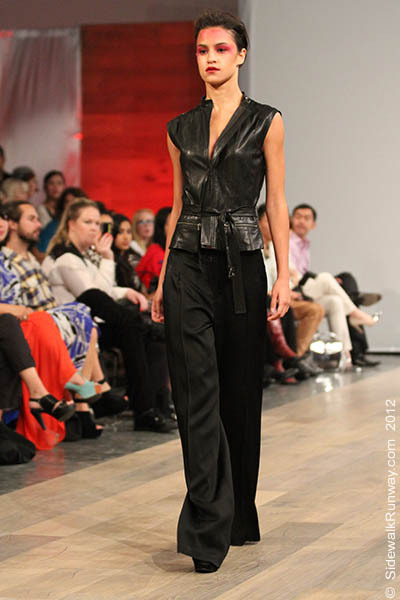 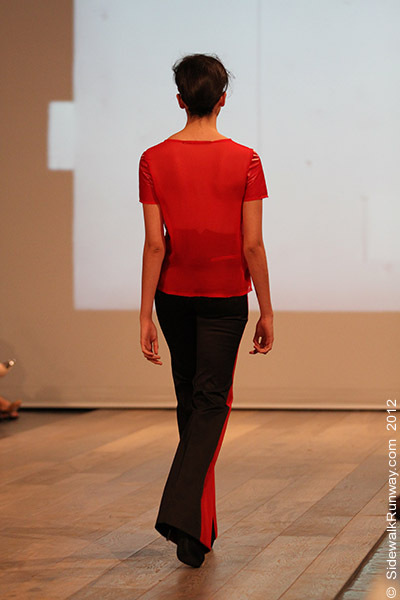 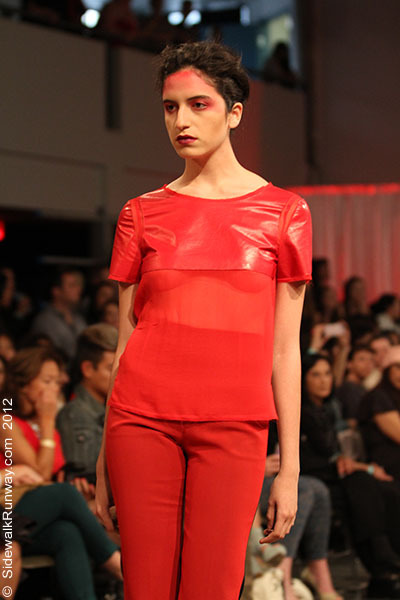 Pinghe Collection Highlights @ Vancouver Fashion Week S/S 2013 — If the sidewalk was a runway, what would you wear? 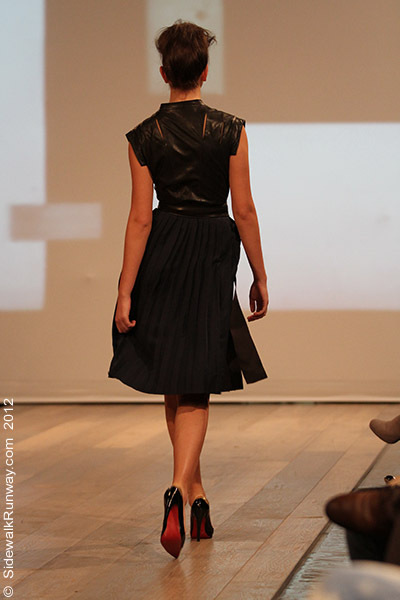 Approximately 56% of the collection is shown above. 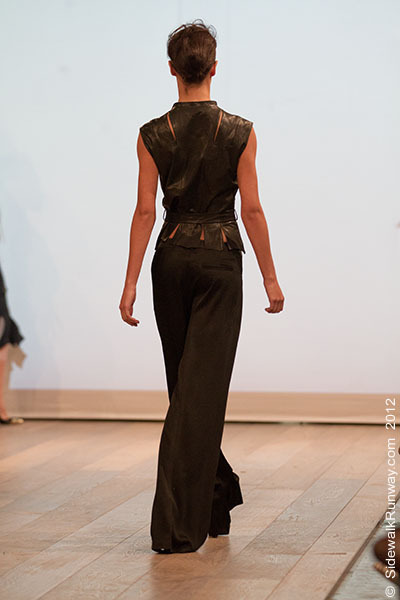 I liked details and sophistication of this collection.